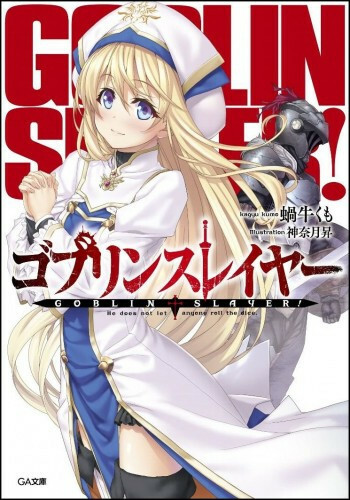 Crunchyroll - Yen Press Announces Plans For Fantasy Series "Goblin Slayer!" 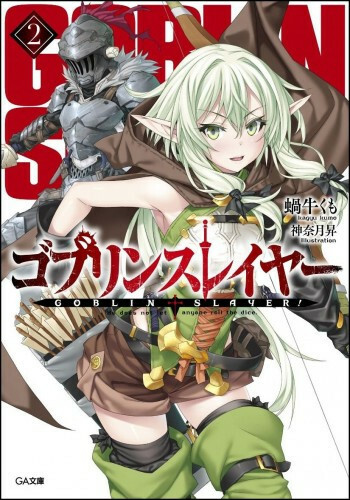 Yen Press Announces Plans For Fantasy Series "Goblin Slayer!" 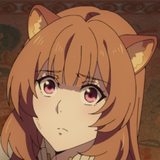 Publishers Weekly has run a profile of the new joint venture between Japanese publisher Kadokawa and the Hachette Book Group—which gives Kadokawa a 51% stake in the Yen Press. 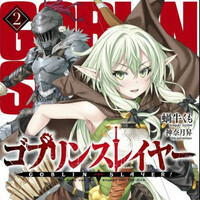 The feature notes that Yen Press will continue to license series form other publishers and gave the example of newly licensed light novel Goblin Slayer! by Kumo Kagyu, with illustrations by Noboru Kannatuki, as well as the manga adaptation, which will be simulpublished started May 25th. The light novel is from SB Creative and the manga from Square Enix. Of the eight North American publishers who primarily publish manga, four—including the three largest—now have direct ties to Japanese publishers. 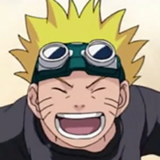 Viz Media is owned by Shueisha, Shogakukan, and Shogakukan-Shueisha Productions. 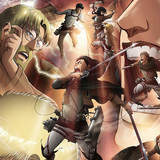 Kodansha Comics is an imprint of Kodansha USA, which is a subsidiary of the Japanese publishing giant Kodansha. And Vertical Comics is an imprint of Vertical, in which Kodansha holds a 46.7% stake and the Japanese printing company Dai Nippon holds 46%. As part of the Yen Press joint venture, HBG is retaining a 49% stake. “The advantage of setting up Yen Press as a standalone organization is that it gives us greater autonomy and versatility to make decisions about how the business should function within the marketplace,” said Kurt Hassler, the cofounder, managing director, and publisher of Yen Press. 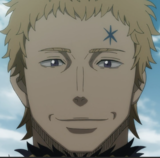 Who Will Move On To The Final Face Off to Become Black Clover’s Next Wizard King?